There can be no area of human experience that has generated a wider range of powerful feelings than war. Jon Stallworthy's classic and celebrated anthology spans centuries of human experience of war, from Homer's Iliad, through the First and Second World Wars, the Vietnam War, and the wars fought since. 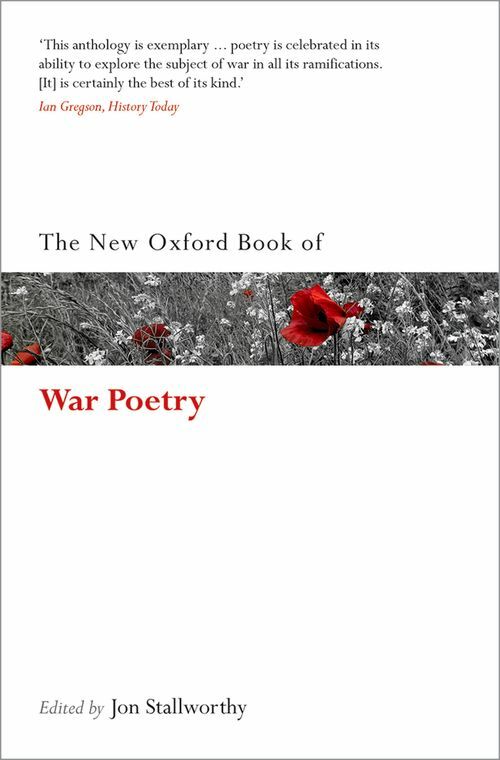 This new edition, published to mark the centenary of the outbreak of the First World War, includes a new introduction additonal poems from David Harsent and Peter Wyton amongst others. The new selection provides improved coverage of the two World Wars and the Vietnam War, and new coverage of the wars of the late twentieth and early twenty-first centuries.